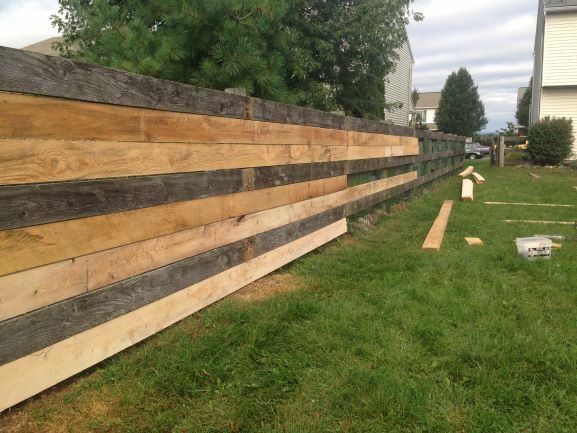 Recently the reclaimed lumber and ship-laps styles have been in high demand in interior decorating. 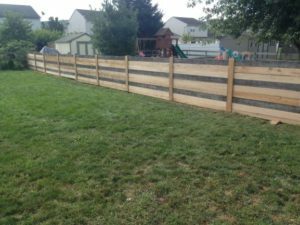 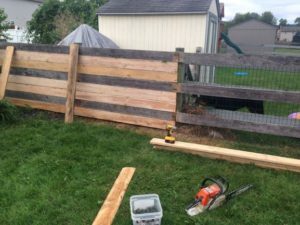 The homeowners brought that same trend outside when they chose to retro-fit their 3Rail Post and Board fence into a stylish privacy fence for more security. 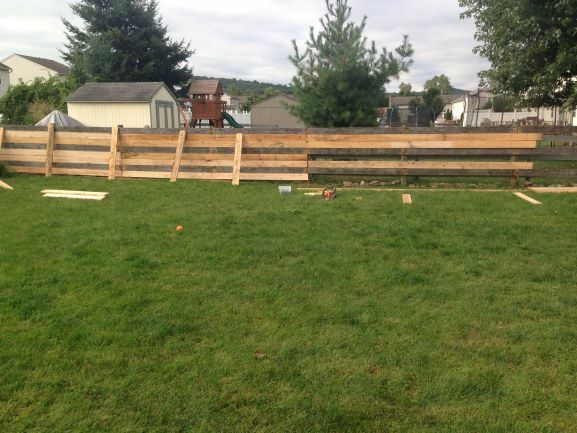 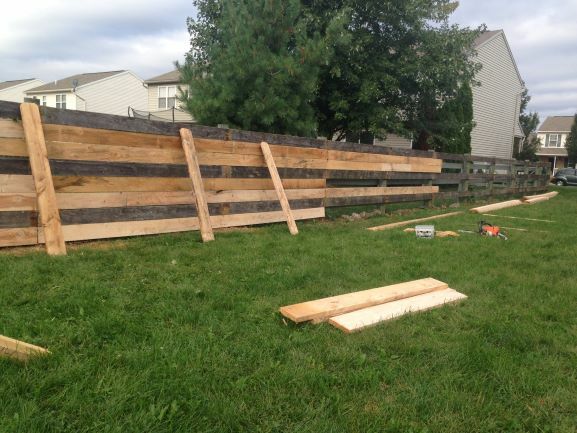 Installers added 1”x6”x16’ rough cut Hemlock boards in various wood tones to the already grayed out fence. Fence height remains the same at 4’h and dog-eared Hemlock cap boards were added at every seam.